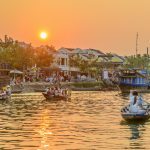 9 best places to visit in Hoi An - Living + Nomads – Travel tips, Guides, News & Information! 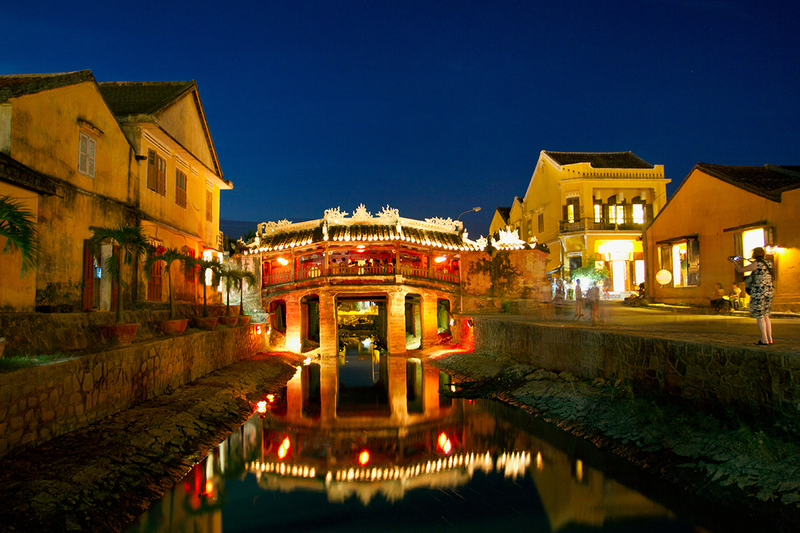 Japanese covered bridge – symbol of Hoi An built in the late 16th century is often called the Japanese bridge. In the middle of the bridge is a small temple worshipping Huyen Thien Great. 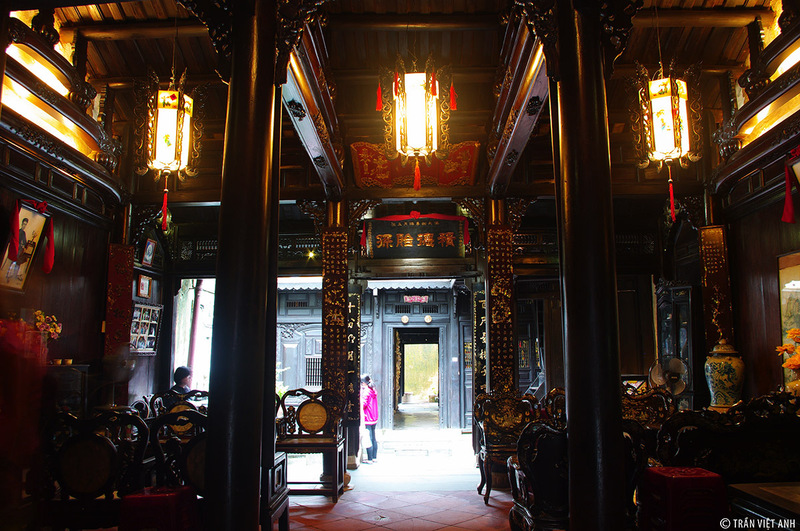 The bridge has unique lean-to with the texture, decoration showing the harmony of the Vietnamese, Chinese, Japanese, and Western architectural style. 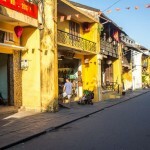 Due to the unique architecture of the Japanese covered bridge, a lot of travelers to Hoi An want to have the splendid images of this fascinating destination. 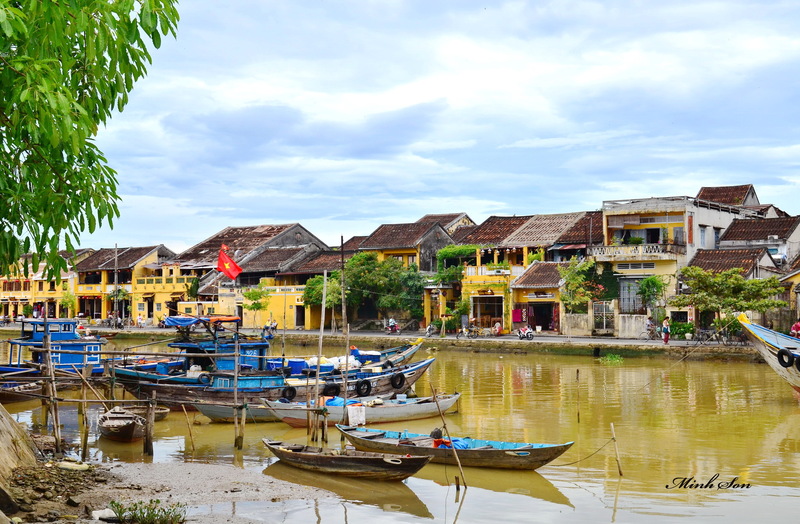 Hoai River is a tributary of the Thu Bon River flowing through Hoi An. Locals in particular and tourists in general regard this river as an inseparable symbol of the old town. 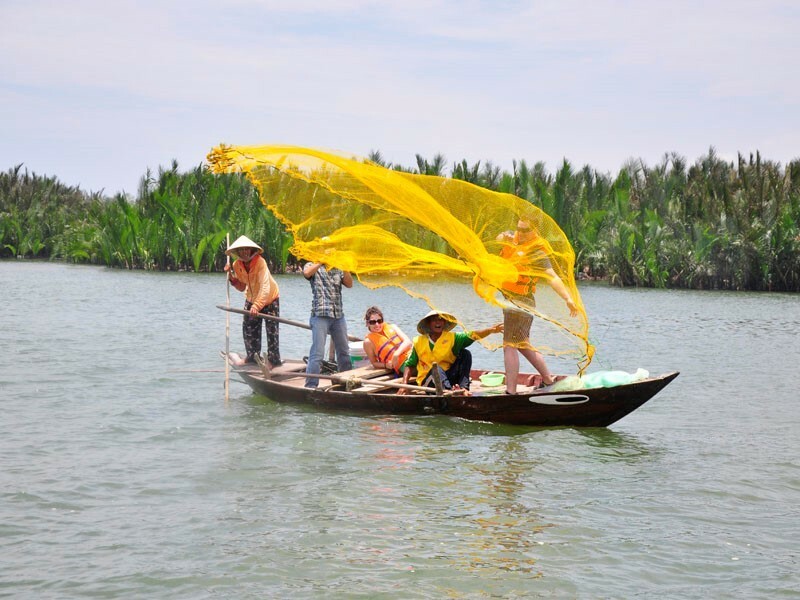 Besides taking pictures with the Hoai River, you can also go on the boat, drop flower garlands and colored lanterns and save the dreamlike image of the shimmering river in the fifteenth day of the month. 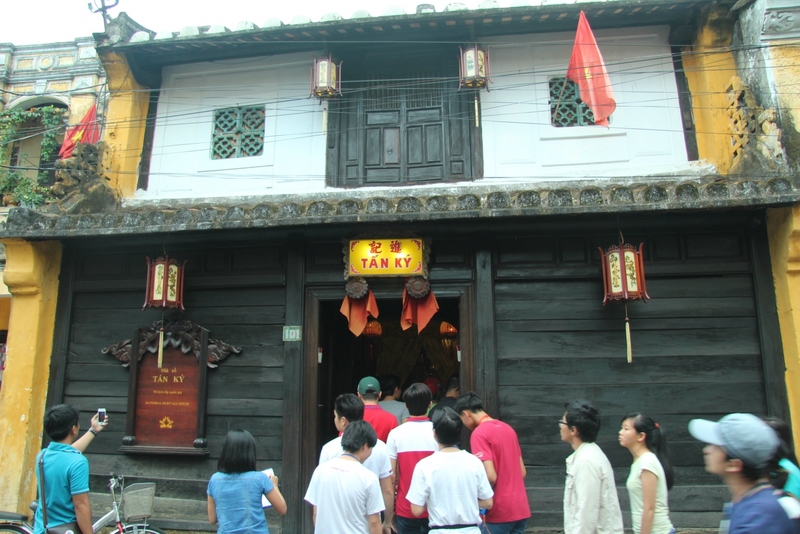 Built nearly 200 years ago, Tan Ky has a typical architectural style of Hoi An houses with interiors divided into many apartments and each one has its own function. The front of the house is a place for open trade and the back communicating with the river is the place for importing and exporting goods. The house is built with traditional materials and is created by the carpenters, local bricklayers, therefore, it has unique appearance: agile, elegant, cozy beside expressing the exchange with structural styles in the region. 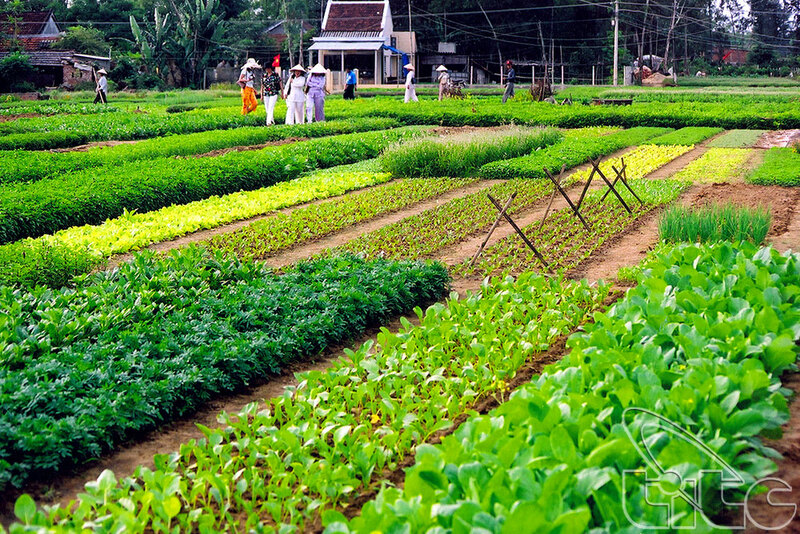 Tra Que Vegetable Village (, 2km away from Hoi An Ancient Town towards the northeast direction. Here, you will witness the panoramic process of growing vegetable following the standard “green-clean-beautiful“. 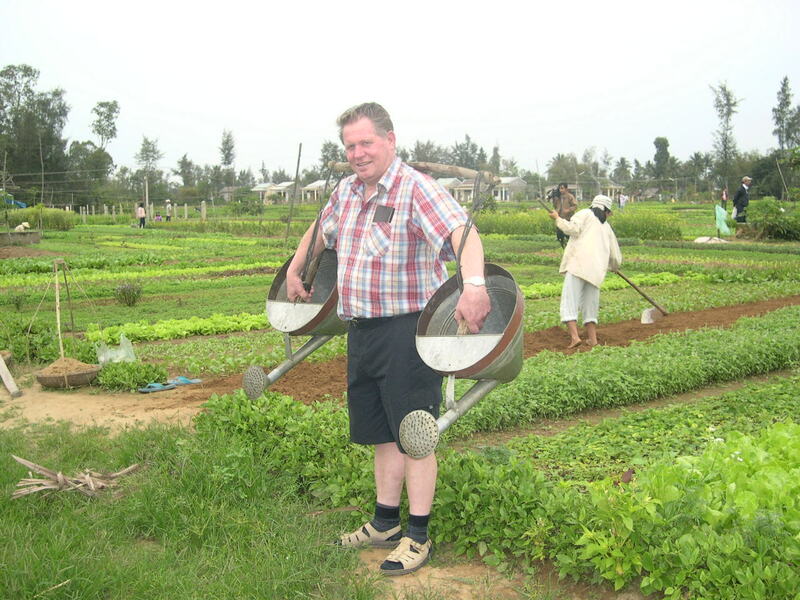 The growers in the village will guide visitors how to plant, tend and harvest vegetables so that you can yourself “twist pants“, sow and water vegetables. 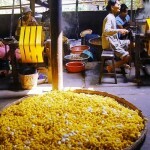 In addition, you can enjoy special dishes prepared with typical green vegetables of Tra Que such as Quang noodle, high floor (cao lau) … and ride buffalo to go on a sightseeing around the village. 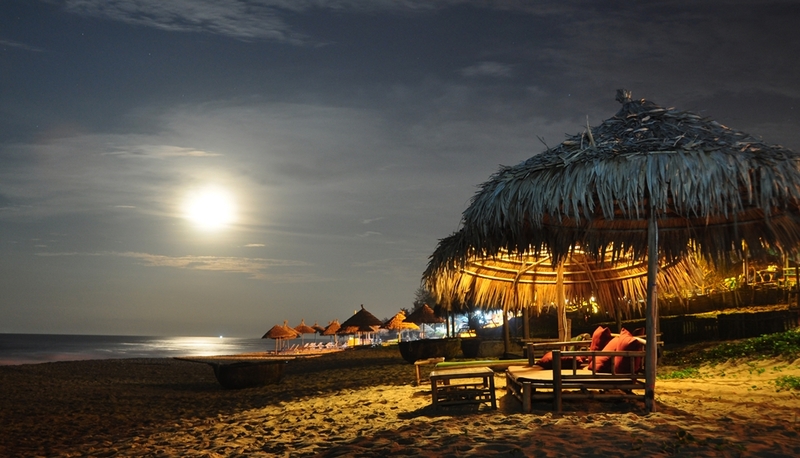 Apart from the excitement of the Cua Dai beach, the peace, and desolation of An Bang will make you fall in love with it right at the first sight. 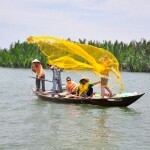 An Bang Sea appertains Cam An ward, located 3 km away from the center of Hoi An ancient town toward the east. You will be able to feel the wonderful fresh when walking along the slope of sand, contemplating the sunrise, enjoying the pristine beauty of the dawn on the sea surface. 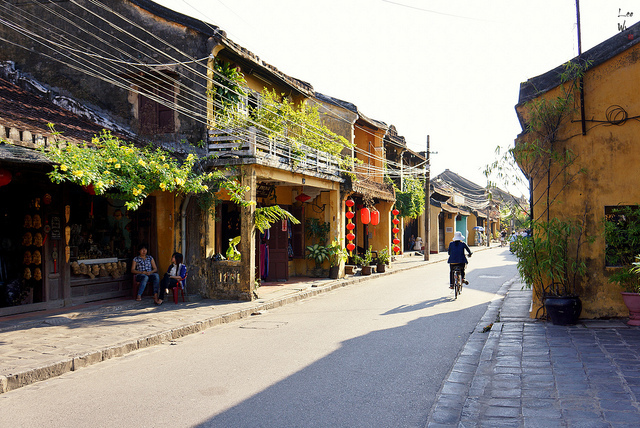 Located about 15 km away from Cua Dai Beach and including 8 different islands, Cu Lao Cham has gradually won the hearts of various visitors to Hoi An by its unspoiled, peaceful beauty. 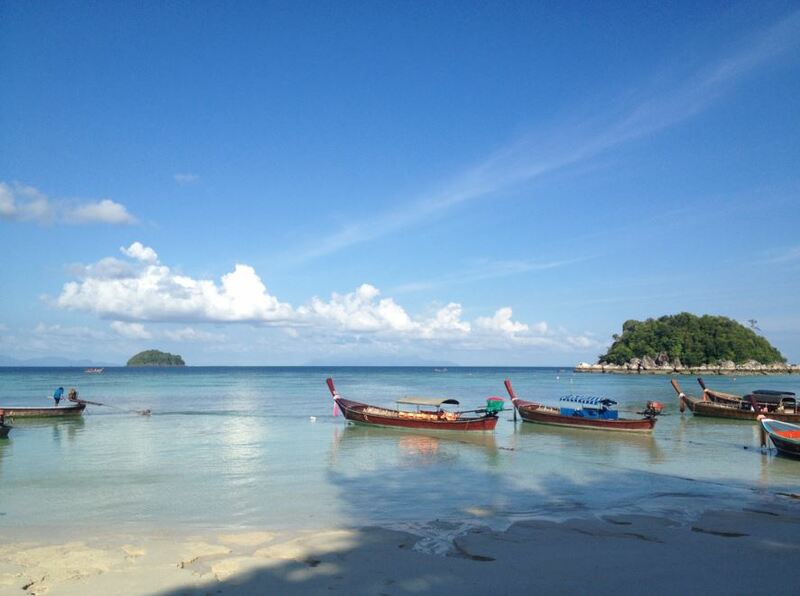 You can admire the green beauty of Cu Lao Cham after just 15 minutes traveling by canoe, floating on Cua Dai Beach. 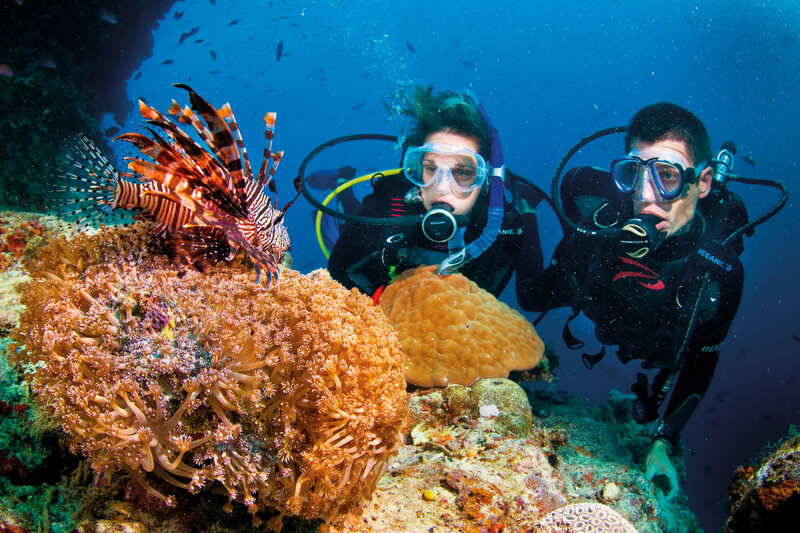 Diving and sightseeing the coral reef are enjoyable, but do not miss the opportunity to ride a bike on the roads winding through the dunes and the coastal fishing villages. Thanh Ha pottery village is situated right on the bank of the Thu Bon River, in the area of Thanh Ha Ward, Hoi An City, about 2 km away from the old town towards the west. 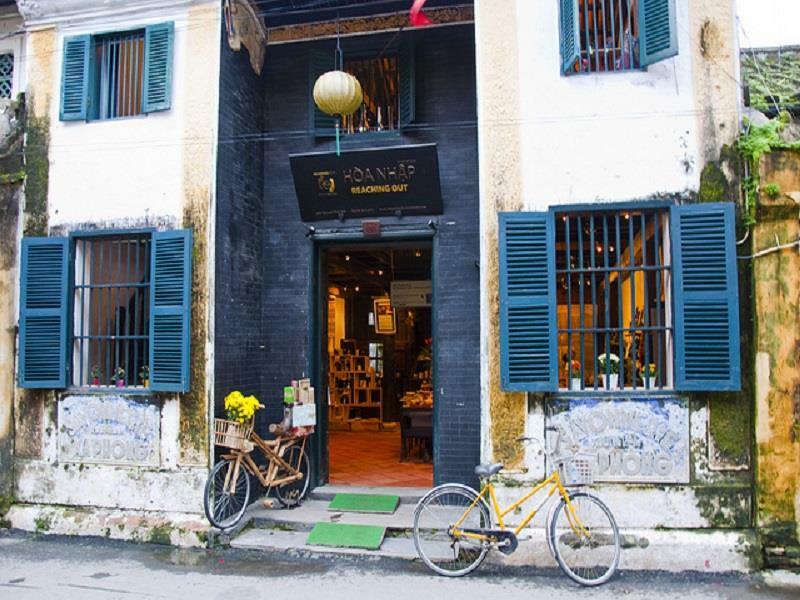 In the 16th and 17th century, Thanh Ha is a very thriving village, famous for exchanging and wholesaling the ceramic items, terracotta throughout every province of the Central of Vietnam. 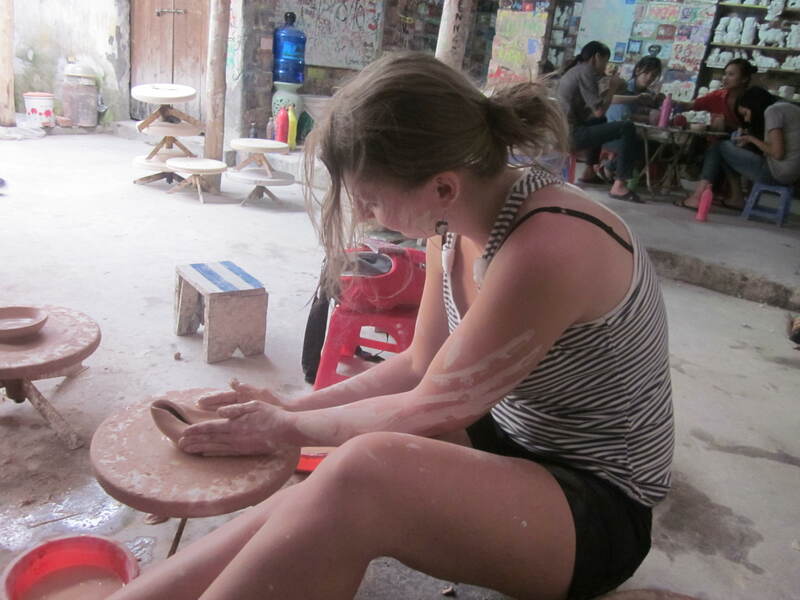 Pottery origins from Thanh Hoa, after acquiring several technical knowledge, the pottery village has been formed like today. 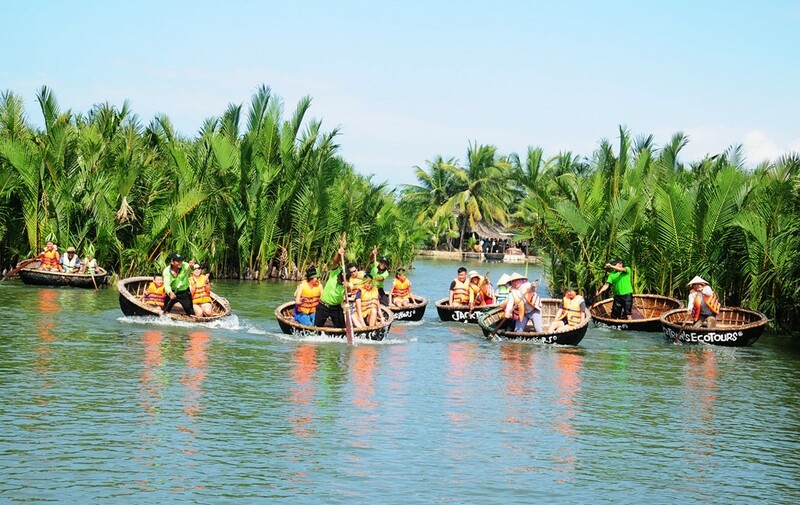 Bay Mau coconut forest located in Cam Thanh, only about 5 km away from Hoi An, is compared to the Southwest region of Hoi An ancient town. 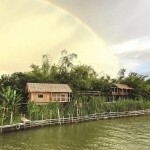 It seems that there is a little explanation about when the name Bay Mau appeared, we just know that this luxuriant hundred-year-old coconut forest spreading over an area of several hundred hectares is a valuable property, which enriched the beauty of Hoi An. 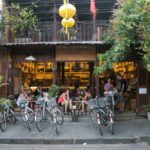 Standing at the top of the most beautiful, unique and romantic cafes list in Hoi An is Reaching Out. 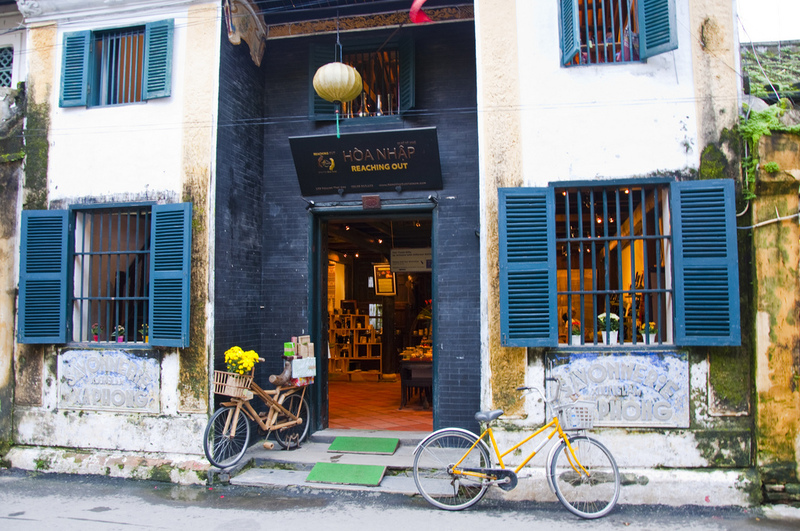 The shop is designed in accordance with the traditional Vietnamese architecture. All the items from furniture, cavered wood platform bed, cabinets, teapot, coffee pot … to decorations such as dishes, vases, … are very old, elegant and casual. 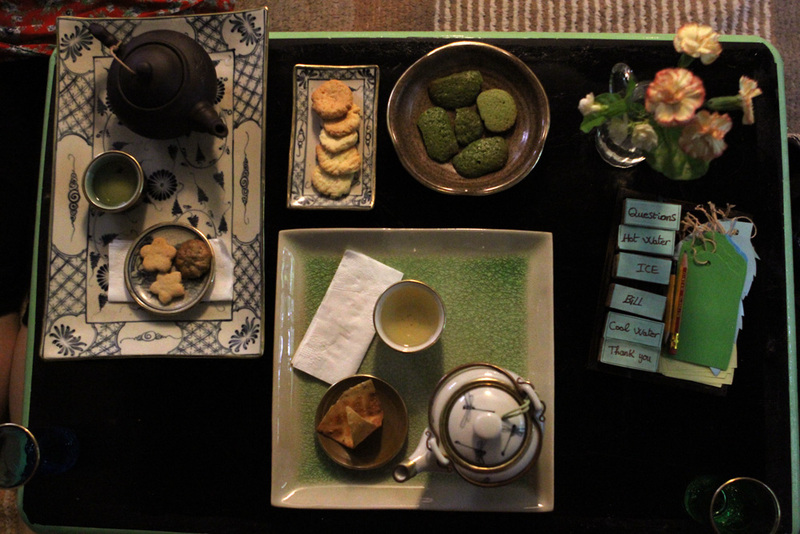 Upon entering the restaurant, you will “be surrounded” by peaceful, old space with scented tea. Depending on your taste, you can sit inside home to feel the warm, neat, nostalgic space or sit in the garden to enjoy the romantic beauty of yellowed walls and vines basket hanging down, covering the paths,…. 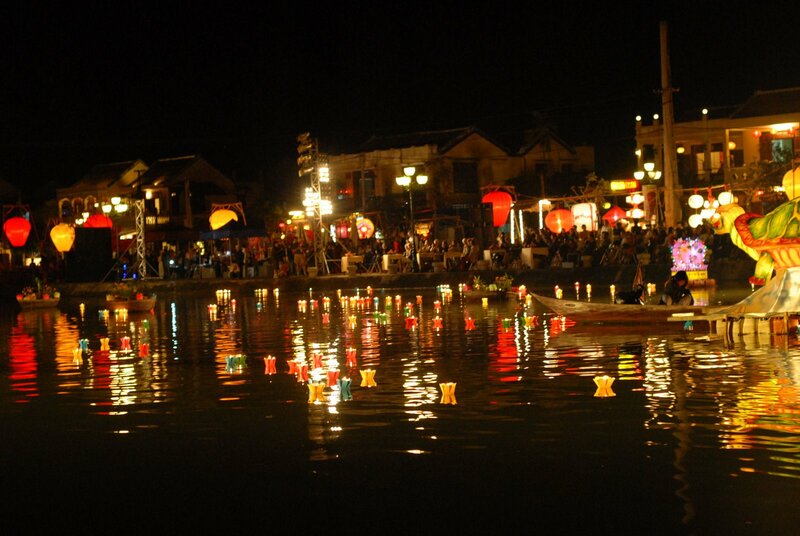 Read more Hoi An travel guide at here.